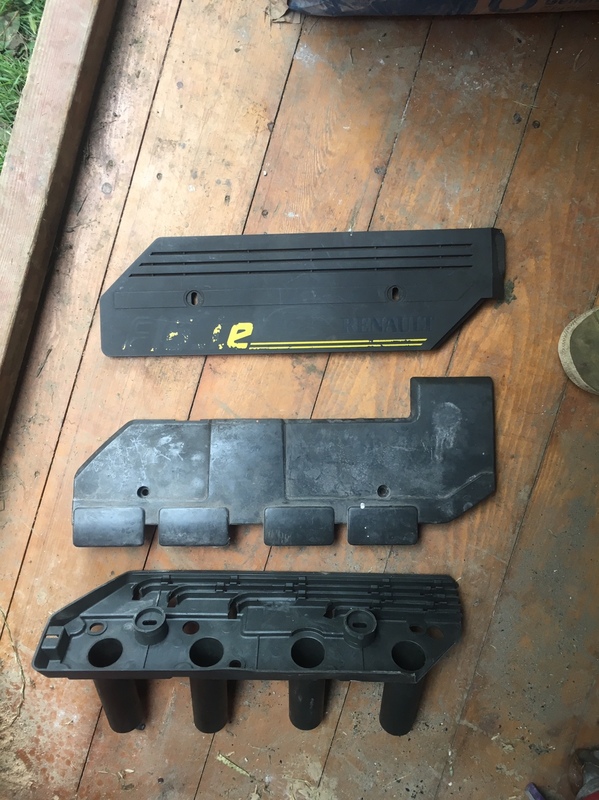 I'm looking for a few parts, wondered if you might be able to help. Williams 1/valver fog light glass/foglight? let me know if you can assist with any of these.